The ifc mall is part of the International Finance Centre in Central which also has office space and connects to a Four Seasons Hotel. The mall has over 200 prestigious brand name stores and several dining options. 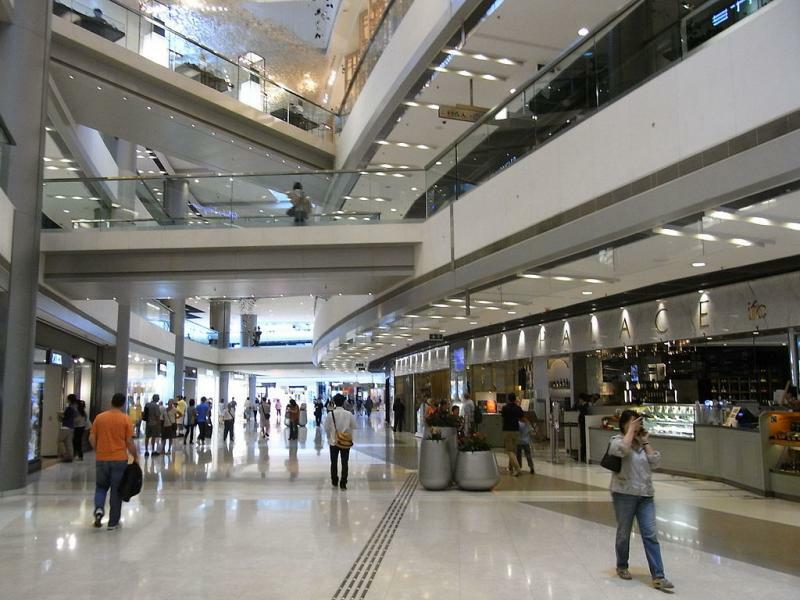 The ifc mall houses a lot of high-end luxury brands. There is also a movie theatre located inside the mall. The mall has several elevated walkways to get to other places within the surrounding area conveniently.